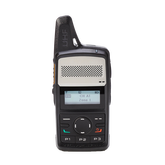 Our years of developing wireless two-way radios means that we have a deep understanding of the individual needs of each industry, and of each individual within your communications chain. 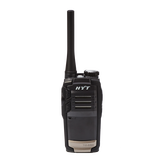 From the security professional who needs a covert solution, to the oil rig workers who need the most robust, explosion-proof radio possible, our two way radios are used all around the world. 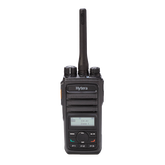 You'll find Hytera radios in sports arenas, on construction sites, at events & conferences... in fact, you'll find them in any location where critical communication is required. 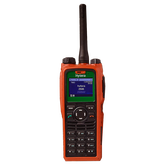 Discover our range of two-way radio technologies below, and use the product selector to find the radios that are most suited to your communication needs.